We've got the perfect cars for your big day. You’ve already made the most important decision: Choosing who to marry! Now, it’s time to plan all the details and this is where it is important to us that, from your initial booking, to the end of your journey, we can help make that special day run smoothly. With Aspen Executive, every booking is tailor made to suit your individual requirements, with our friendly helpful staff ready to assist and advise on every aspect of transportation. We do not offer a choice of different wedding packages this is because we believe that every client is unique and your wedding day experience should reflect as such. We offer only the finest wedding cars presented to the highest standard and driven by our professional chauffeurs, trained to respect and complement the occasion and to make sure you not only arrive at the church or wedding ceremony on time but in style and comfort. All wedding cars that we provide can be personalised in whichever way suits, co-ordinated bows and ribbons for the outside of the vehicles, with floral arrangements for the rear parcel shelf. We work closely alongside the event organisers, photographers and videographers to capture the events of the day and be on hand to reposition the vehicles to ensure the best possible position for your pictures. Your wedding is one of the biggest days of your life, everything has to be perfect, with Aspen Executive Cars you can be sure that your transportation logistics will be. We also provide a service for your guests ranging from taxi’s to chauffeur-driven limousine. For parties over 8 guests, we can also provide luxury coaches to transport your guests to any destination you require. We can take you anywhere in the UK to connect you to anywhere in the world. 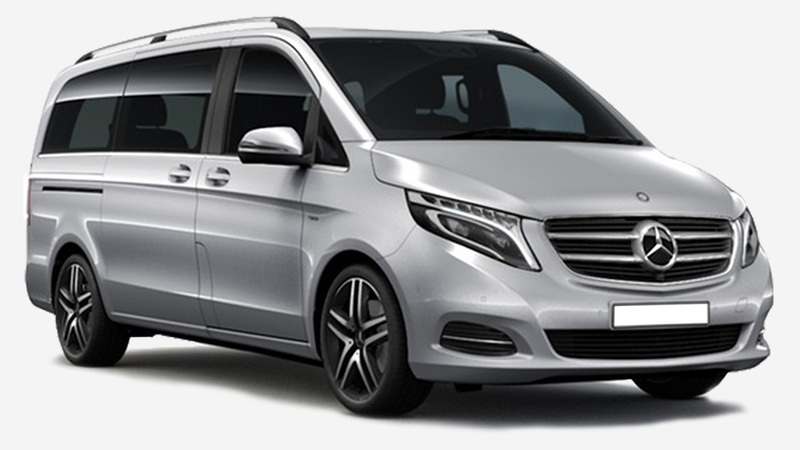 We are an executive car company based in Newcastle Upon Tyne but offer nationwide coverage to ensure you get to where you’re going. We service the whole of the North East of England including Newcastle, Durham, Sunderland and Middlesborough and all UK airports. 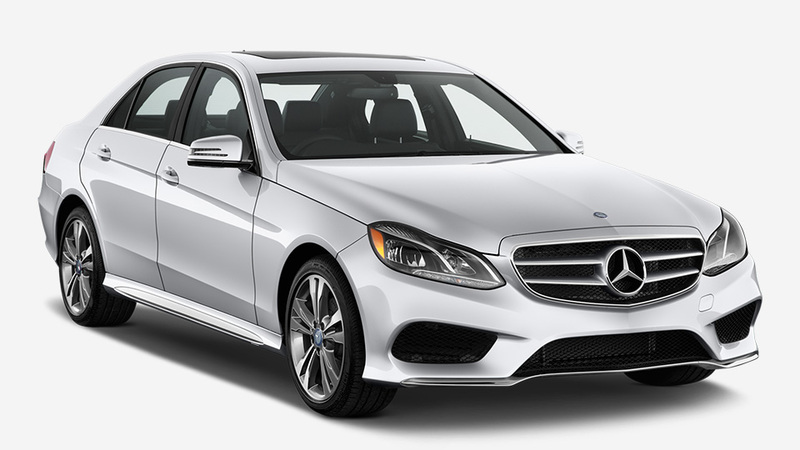 Our fleet includes Executive class Mercedes, BMW, and Audi vehicles. Every vehicle is maintained expertly, ensuring your safety and comfort. Our vehicles are fitted with the latest wireless payment technology so you can pay with any card, including American Express, with no charge. We service the whole of the North East of England including Carlise, Hexham, Newcastle, Durham, Sunderland and Middlesborough areas, and all UK airports, railway stations and ferry ports. 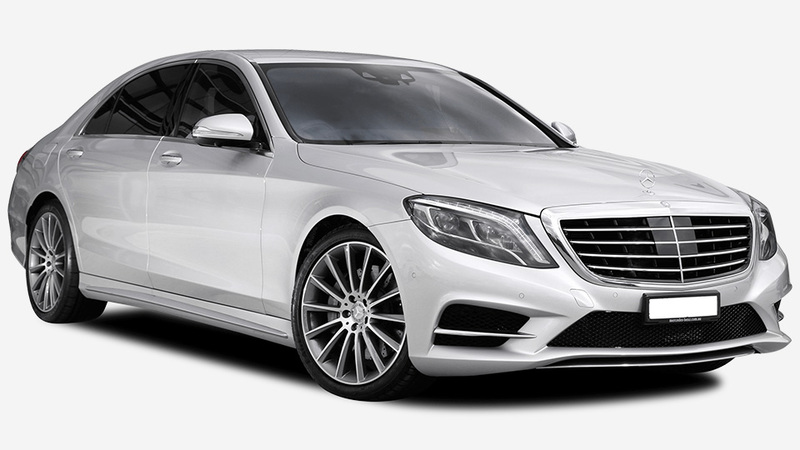 At Aspen Executive Cars we are dedicated to providing an exemplary chauffeur service to our clients, your comfort and safety are amongst our top priorities. All of our chauffeurs and vehicles are fully licensed by the local authority while being polite and courteous with an excellent knowledge of the North East and the UK. We endeavour to answer all emails the following working day. However, if you have an urgent enquiry please call us.